Risley Hall is a co-ed residence centrally located on Dalhousie's main campus. 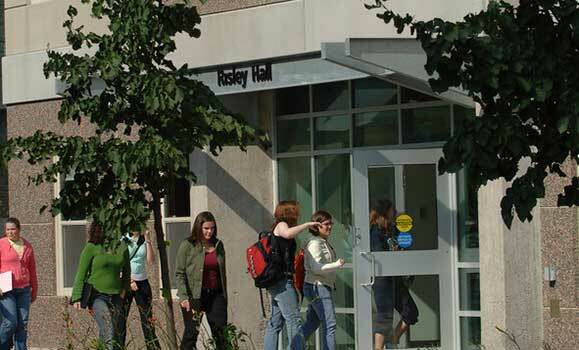 Opened in 2004, Risley offers single rooms available in moderate, low-key, and quiet sections. Common areas include a main lounge area with a TV, a games room and laundry facilities. A dining hall is also available on the main floor.